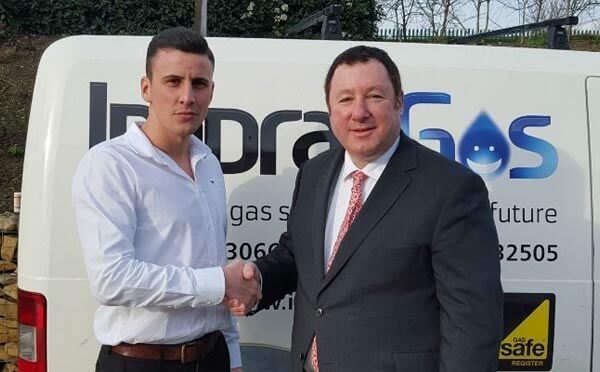 Leeds, UK, 23rd January 2016 – Winner of The Apprentice 2015 Joseph Valente has chosen to roll out BigChange’s JobWatch service management platform as part of his plans to revolutionise the plumbing market with his business partner Lord Sugar. 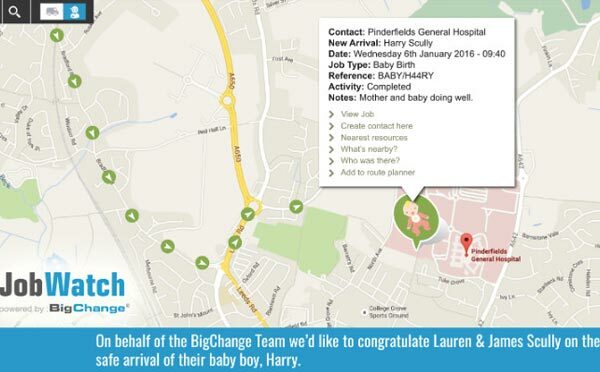 Leeds, UK, 6th January 2016 – Welcome to our latest BigChange arrival Harry Scully. BigChange Integrates With BT Cloud Phone! 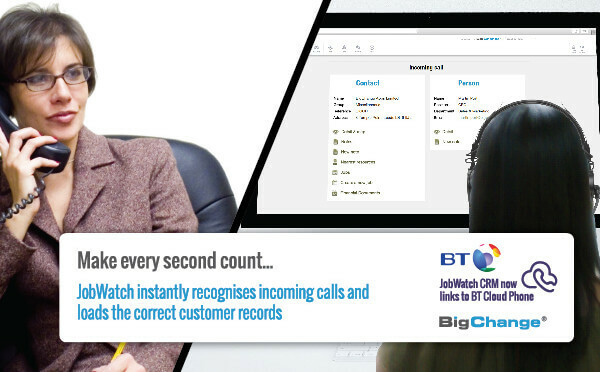 Leeds, UK, 5th January 2016 – Make every second count – with JobWatch CRM and BT Cloud phone integration.